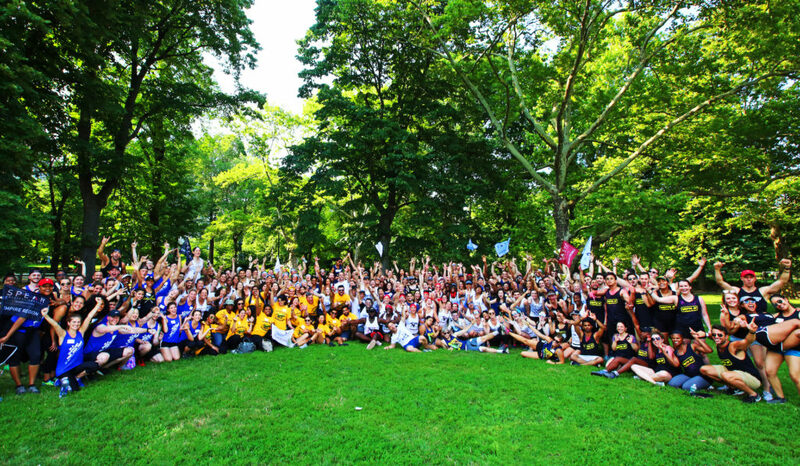 CSM Conference – Washington, D.C. 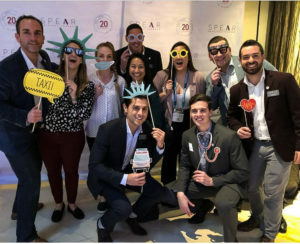 The American Physical Therapy Association held their annual Combined Sections Meeting (CSM) conference last week, the largest conference of physical therapy in the nation—and SPEAR was there to take part in it! 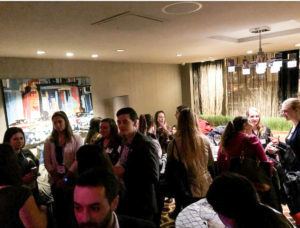 Held in Washington D.C., thousands of people were in attendance, including close to 16,000 industry professionals and students. It was a great occasion for members of the physical therapy community to get together and share their growing knowledge and expertise. 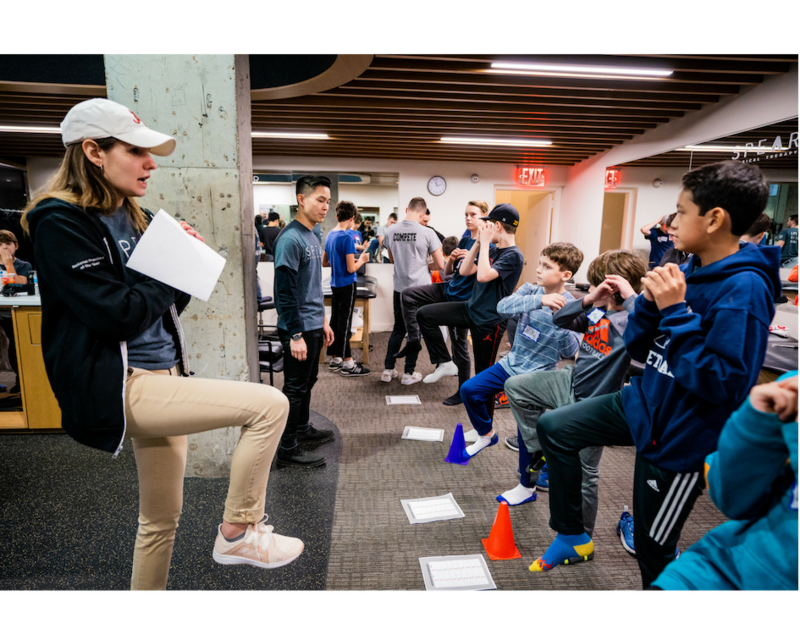 It was also a fantastic opportunity for students and future physical therapists alike to learn about the ever-evolving science of the PT world, learn how to become involved in the community, and gain some answers and pertinent information to their questions. 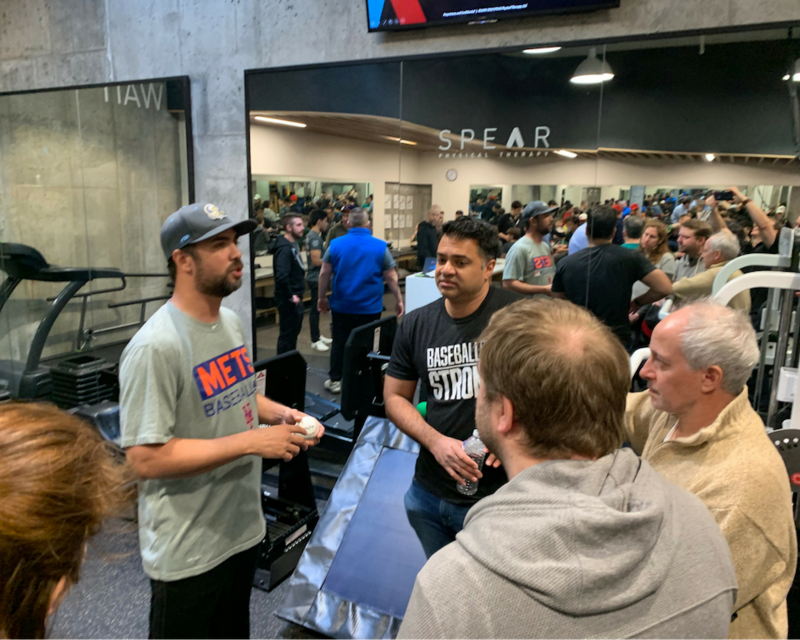 Not only were attendees able to ask questions about what it’s like to work within the PT realm on a daily basis—they also learned why SPEAR is such an incredible place to work. 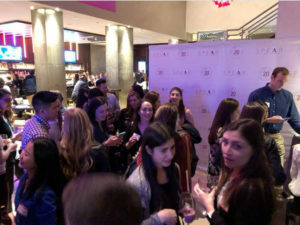 Our fantastic team leaders were able to provide insight on SPEAR’s mission and values, and how our defining factors can help them excel in their current and future careers. 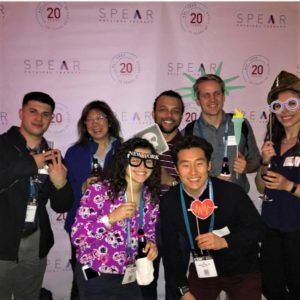 With so many opportunities to grow with SPEAR, it was a wonderful time to spread the word and let people know what we’re all about. 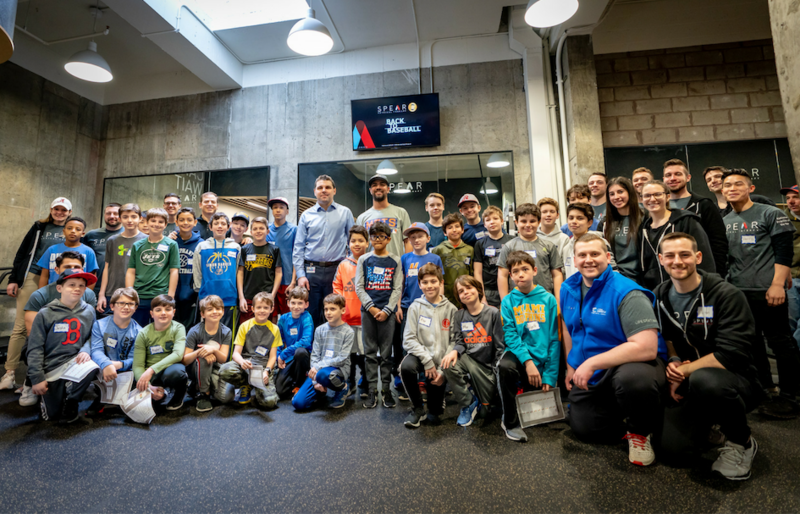 SPEAR is committed to bringing A-players onboard to experience the motivation, drive, empathy and spirit that all our team members share in common. 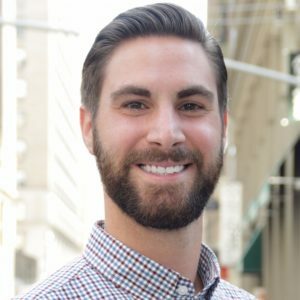 Our team is the core of SPEAR and what pushes us to be great, and as a result, consistently provide the most excellent care for our patients. 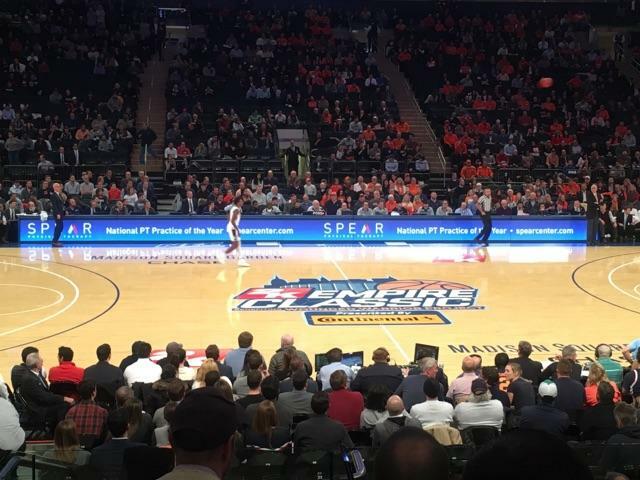 Last week, SPEAR was honored to help 9/11 Veterans and Service Members through the Wounded Warrior Project, while also enjoying some great basketball. 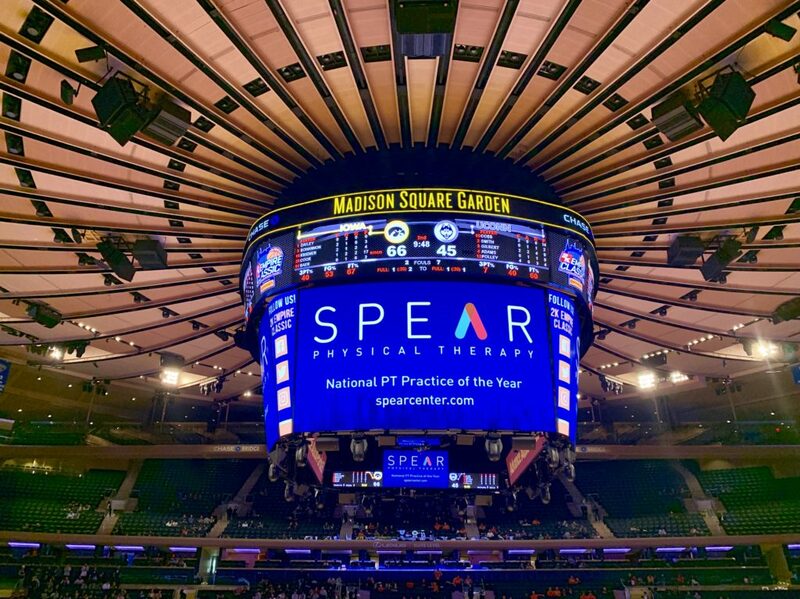 For the third year in a row, SPEAR was the official Physical Therapy Provider for the 2K Empire Classic at “The World’s Most Famous Arena,” Madison Square Garden! This annual college basketball tournament raises money for the Wounded Warrior Project and brings together top NCAA basketball teams from around the country. This year, the #14 ranked Iowa Hawkeyes defeated UConn to become the tournament champions, beating out top teams like Syracuse and #18 Oregon. SPEAR Physical Therapy has an additional unique connection to this event. 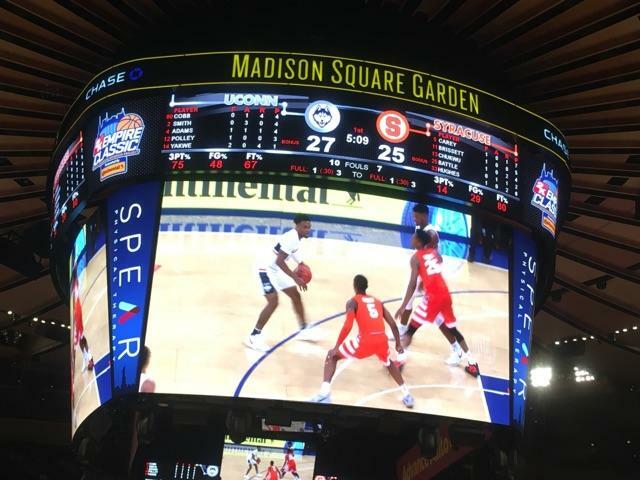 All-Tournament standout Bol Bol is the son of the late NBA star Manute Bol, who played college basketball at the University of Bridgeport. 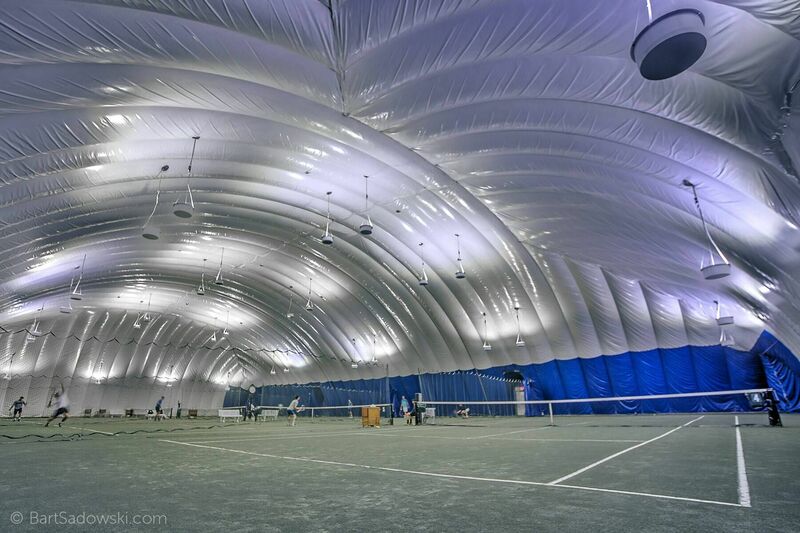 Mr. Bol’s coach at Bridgeport was the father of our own Jimmy Olayos, PT, DPT! 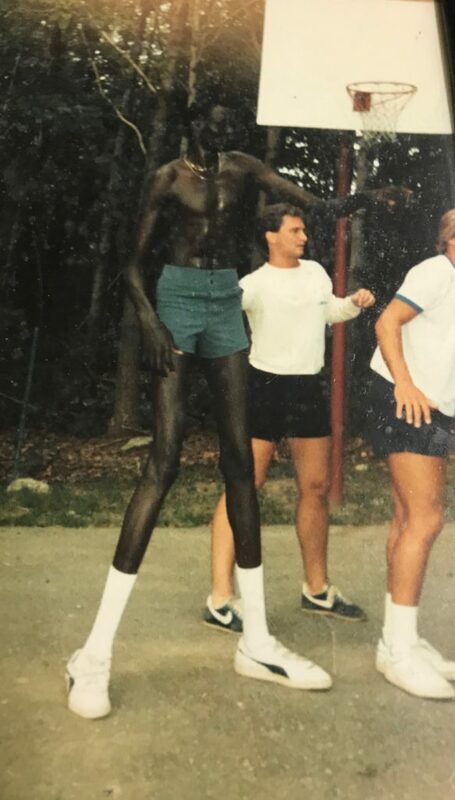 Basketball star Manute Bol, father of 2K Empire Classic standout Bol Bol, playing pickup basketball with the father of SPEAR Regional Director Jimmy Olayos. 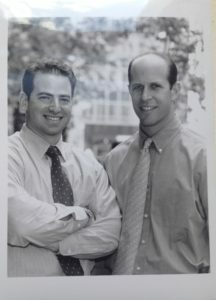 Mr. Bol was a true activist and great person, who became good friends with Jimmy’s family. 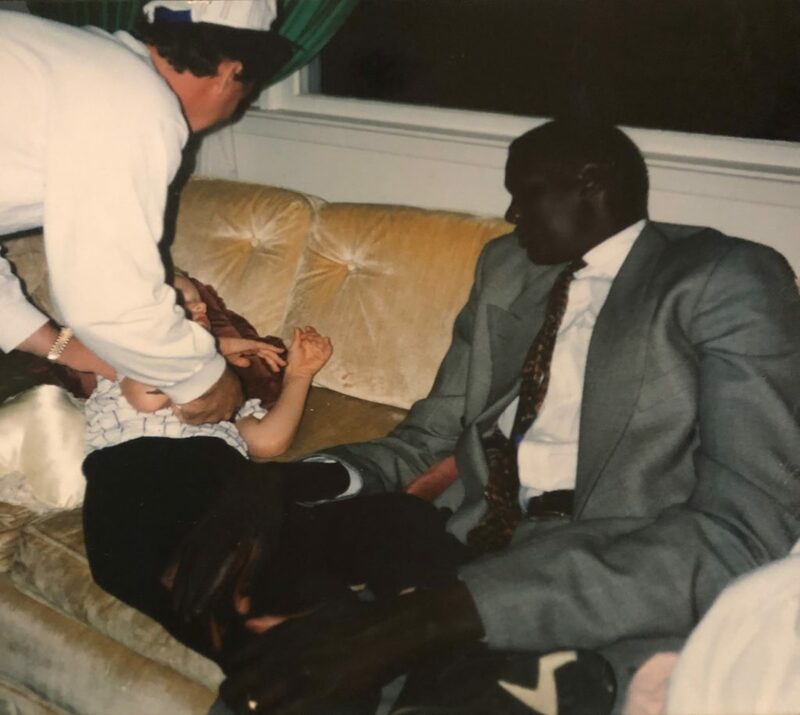 In fact, in the picture below (circa 1992), that is Mr. Bol letting a young Jimmy Olayos nap next to him on the Olayos family couch. 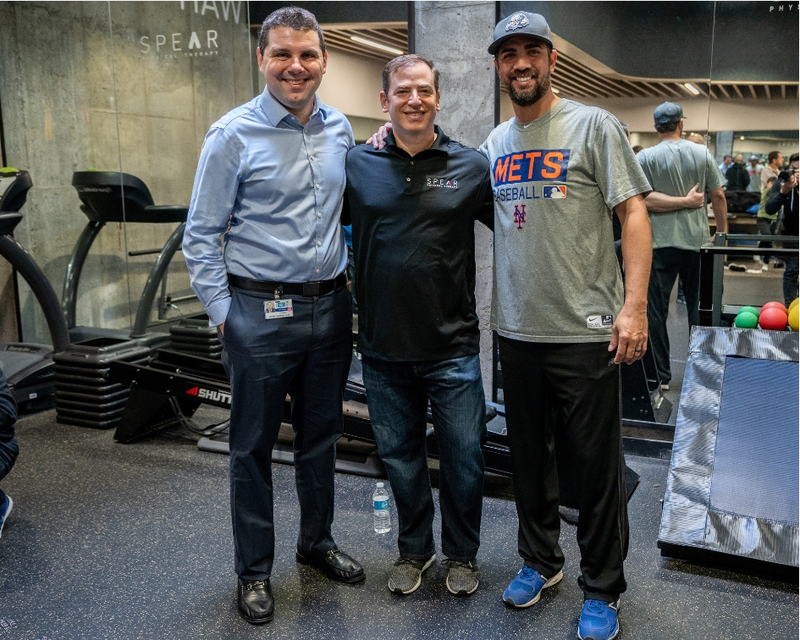 Being a part of this year’s 2K Empire Classic was especially meaningful for the SPEAR Physical Therapy team. 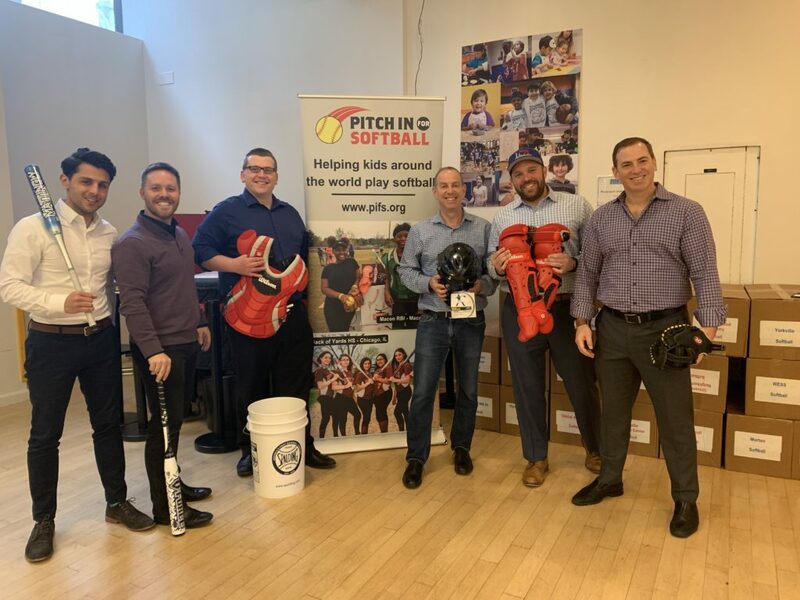 With our close connection to the Bol family, and our ability to help 9/11 Veterans and Service Members, we truly appreciated this opportunity. 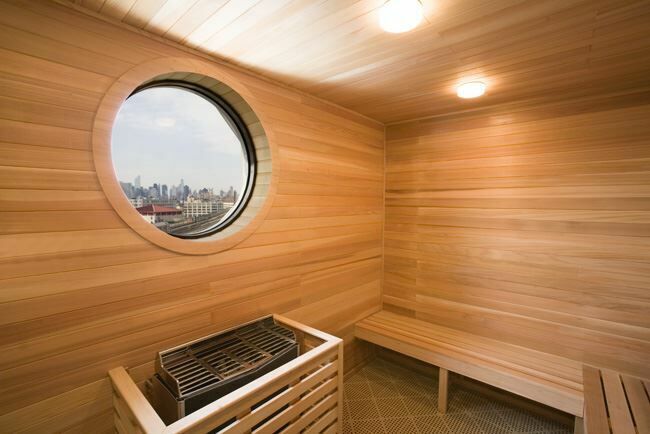 Season Finale, Ep 013: Adam Greenberg (Former MLB Player, CEO-Lurong Living)Ep 012: Dr. Stephen Fealy (Founder betterPT, Orthopaedic Surgeon)Ep 010: Heidi Jones (Founder of SquadWOD/ Personal Trainer)Ep 007: Sara Kafka Hovsepian (Pseudo Culture Warrior, Spear)Ep 005: Jimmy Olayos (Regional Director,Spear)Ep 003: Ryan Kitzen (VP of Operations,Spear)SPEAR: The Official Physical Therapy Provider of the 2K Classic Benefiting the Wounded Warrior ProjectSPEAR’s 10th Annual Picnic in the Park Had a Surprise Twist!SPEAR is Counted Among New York's Future 50...for the Fifth Time!Team Israel Takes Leap of Faith in World Baseball ClassicSPEAR Wins National Entrepreneurship AwardHow We Won The Practice of the Year AwardAlways Improving -- Even Our Look!SPEAR Named The Nation's Top Physical Therapy PracticeRepresenting SPEAR at the Olympics: Cupping, Cultural Barriers & New FriendsInternal Inspiration for the Aspiring Physical TherapistSPEAR Rings Opening Bell at New York Stock ExchangeFive Fun Pics from our Smart CEO Awards Reception in NYCSPEAR at the Panasonic NYC TriathlonSPEAR Honors a Dear Friend and is Raising Money for Cancer ResearchSPEAR Teams Up for Cancer ResearchSPEAR Competes in NYU's Ortho Team Challenge to Get Children With Muscular Dystrophy #Backtolife!Recognizing #NYCSPEARIT!